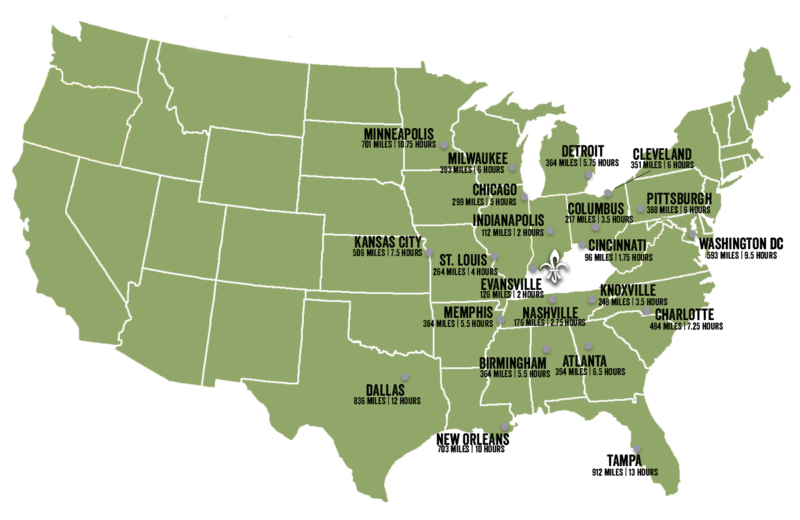 Louisville is Kentucky’s largest city. The city has the amenities and appeal of a big city but has the feel and navigability of a smaller town. It prides itself on having the best of both worlds. 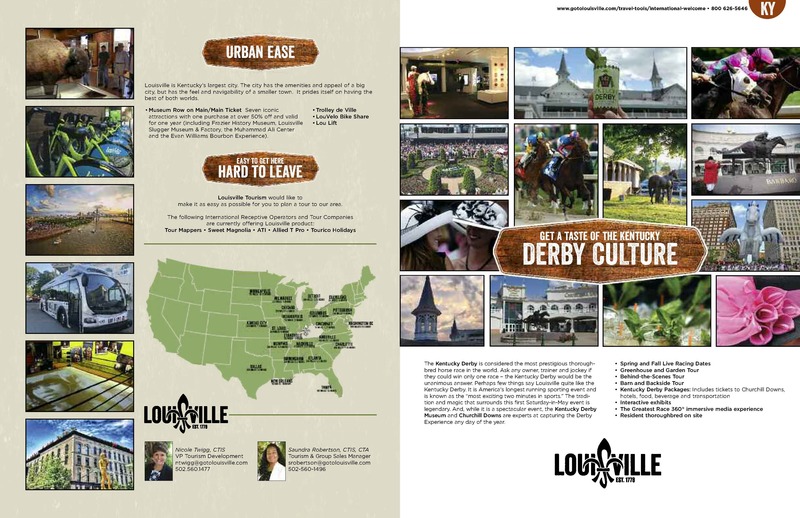 Learn more about Louisville Sister Cities by clicking here. Museum Row on Main Ticket. 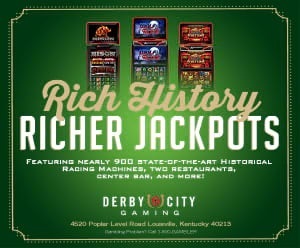 Seven iconic attractions with one purchase at over 50% off. Valid for one year. 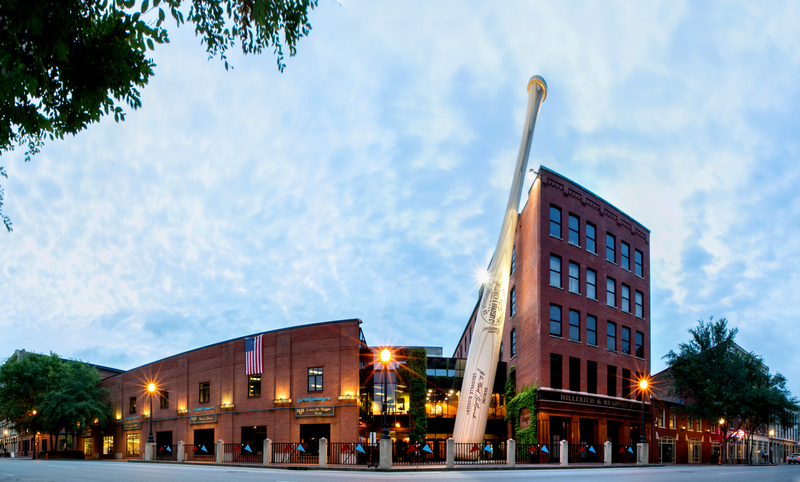 The ticket includes the Frazier History Museum, Louisville Slugger Museum & Factory, the Muhammad Ali Center and the Evan Williams Bourbon Experience.